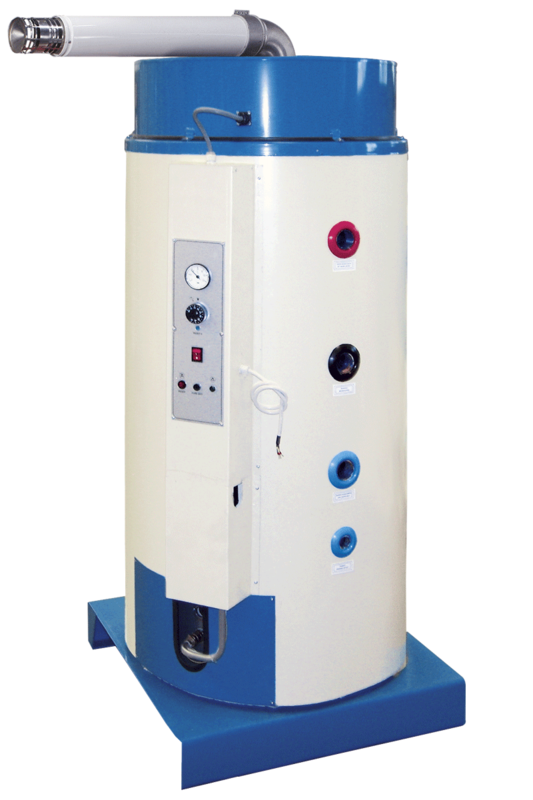 The GTF series water heaters are identified by the EN 483 European standard as: gas fired hot water heater with sealed combustion chamber and atmospheric burner equipped with fan in the combustion circuit. The GTF series water heaters are classified according to the system they use to take in the air and to discharge the fumes: type C13, C23 and C53 (European standard EN 483). Fill in the form below to be e-mailed the GTF WATER HEATER technical data sheet. Thank you.